How should we live? And why does it matter? This book is just amazing. 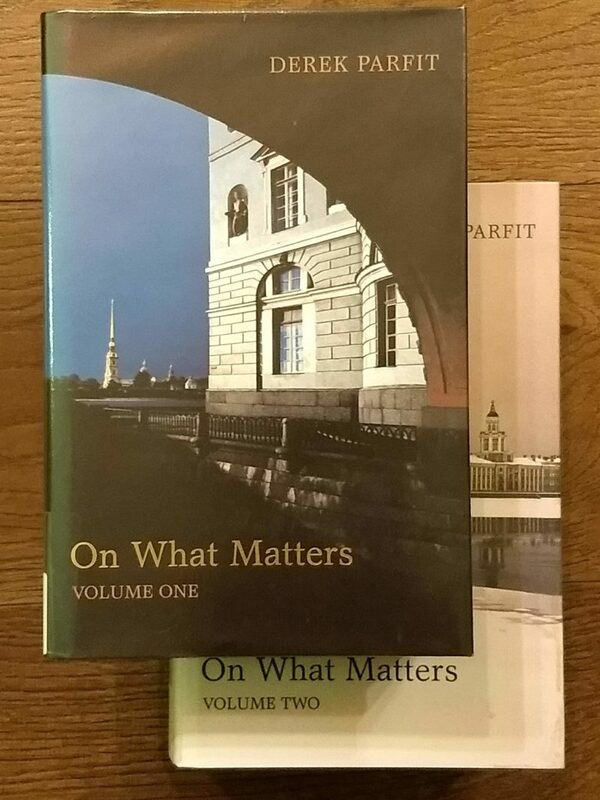 In its two massive volumes, Derek Parfit lays out a very detailed and very carefully argued ethical framework. It’s like a prodigiously sustained deep dive into his classic book Reasons and Persons with lots of examples and explanations. It’s also a conversation: one chapter consists of responses to parts of the book from other philosophers, which Parfit then responds to in turn. 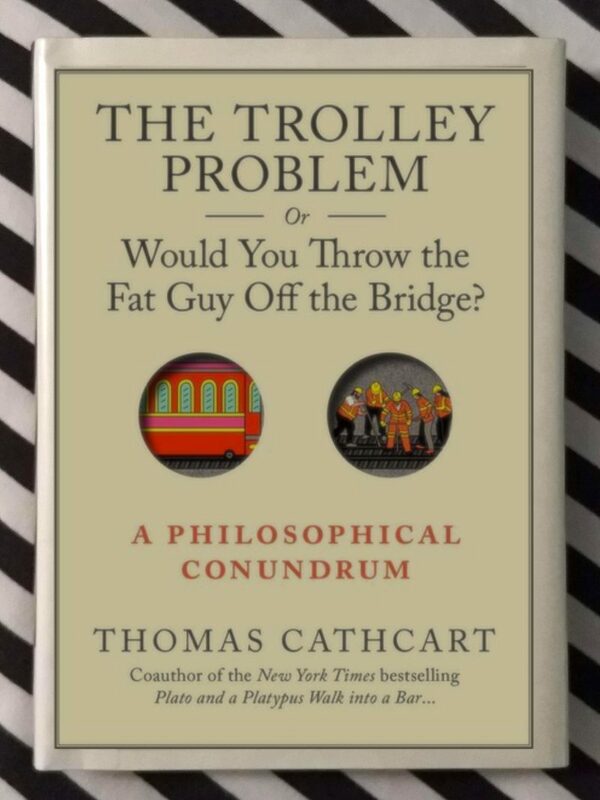 From free will to the trolley problem, there is a lot to argue with and a lot to think about. Immersing yourself in it will give you a greater appreciation of what really matters — and just as importantly, why. You see a runaway railway trolley about to careen through a tunnel: five people in the tunnel will not be able to escape in time and will surely be killed. But then you see a switch that would divert the trolley into a different tunnel. Unfortunately there is somebody in there too, who will be killed if you divert the trolley. What do you do? Do you flip the switch and kill one person to save five? 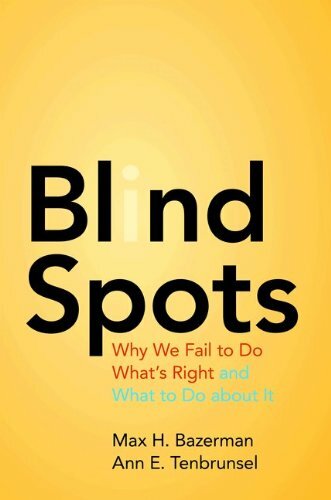 This book is all about the field of Behavioural Ethics — how what we do is affected by the way we think about what we do. And vice versa. (Perhaps I could have explained that better.) Probably the most important concept is the idea of Ethical Fade, which happens when a problem with a strong ethical dimension is recast as a different kind of problem. For example, company executives trying to decide how much to charge for some drug might think of it as purely a business decision; the ethical element fades away, leading to a decision that may benefit the company’s profits but is actually at odds with what the executives would normally wish to do. This is related to the hoops that our minds jump through in trying to reduce feelings of cognitive dissonance. This idea is developed more in an earlier book, Mistakes Were Made (But Not By Me). Are we truly in control of our own actions, or are they are really determined by our genes and environment? Are our brains really just machines operating according to the laws of physics? Is our free will nothing more than an illusion? And if it is, how can we be morally responsible for anything? These questions are just about the biggest and most difficult questions we can think about. 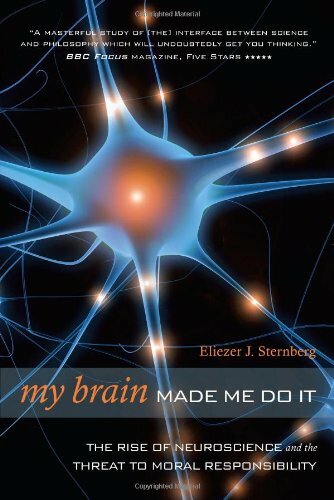 I know what the answers are, but if you don’t, it would be worth your while to read the first half of “My Brain Made Me Do It” by Eliezer Sternberg. Sternberg raises the questions, discusses some of the evidence and research and identifies some current approaches. 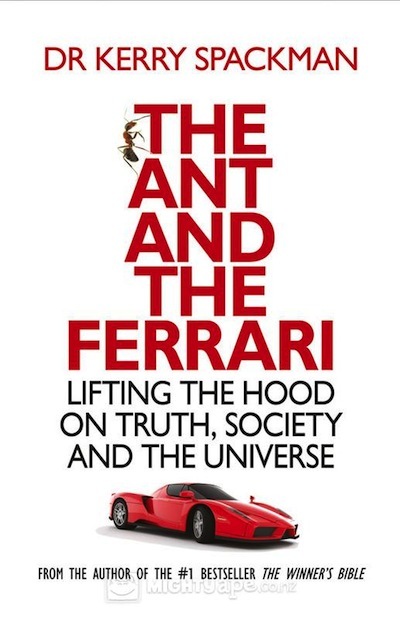 It’s a good exploration of the topic and it does get you thinking.